Somewhat astoundingly, unintentional drowning is the leading cause of accidental death for children under 4. Those who survive often have permanent injury. It only takes a few moments below the water to cause irreversible brain damage. Many, many other victims become violently ill due to a chemical imbalance. Pool chlorine has many more active ingredients, by weight, than household bleach. Even a slight over-addition can cause searing chemical burns in ears, eyes, noses, and throats. Some pools have the opposite problem. The owner does not use enough cleaning agents, bacterial thrives, and people get serious allergic reactions. Even if the victim was not invited onto the property, the victim could still be entitled to significant compensation. That means money for economic damages, such as medical bills, and noneconomic damages, such as pain and suffering. The barrier must have a self-latching gate with the mechanism on the pool side. 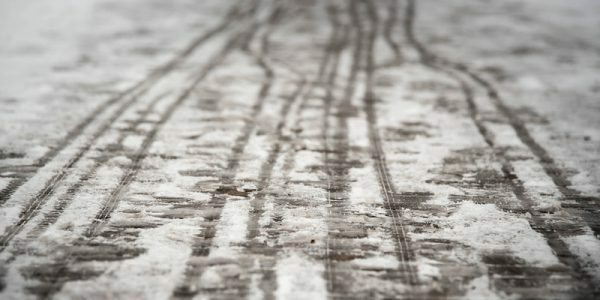 If the owner fails to meet or exceed the revenant building code, and that failure substantially causes injury, the owner could be responsible for damages as a matter of law. Care, or lack of care, is not relevant in a negligence per se case. The victim/plaintiff need only prove breach of duty and cause. Apartment, hotel, fitness center, and other public pools are exempt from these requirements. However, public pools must adhere to standards for cleanliness and chemical use. 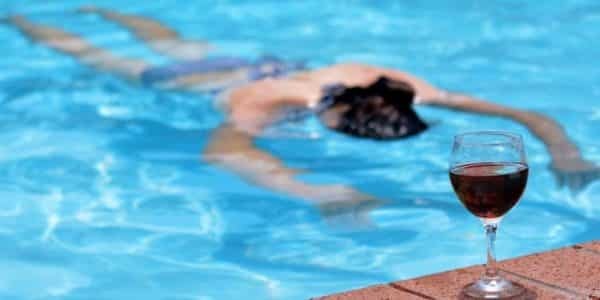 Moreover, certain life-saving equipment must be near the pool’s edge and accessible at all times. Young children usually cannot read signs, and even if they could read them, they cannot understand them. At a bare minimum, the victim must be able to read and understand the sign in order to appreciate the risk. When the pool closes or if the homeowner leaves on vacation, the legal responsibility to keep people safe does not end. Swimming pools usually involve the attractive nuisance doctrine. Children love playing at swimming pools and, as discussed above, they usually do not appreciate the risk. Since they are vulnerable, it is up to pool owners to protect them. Even if a child uses the pool after hours and without permission, the owner may still be responsible for damages. Unattended swimming pools often lead to serious injury. For a free consultation with an experienced personal injury attorney in New York, contact Napoli Shkolnik PLLC. Home and hospital visits are available.